Intercom Enterprises is Nexthink Register partner. 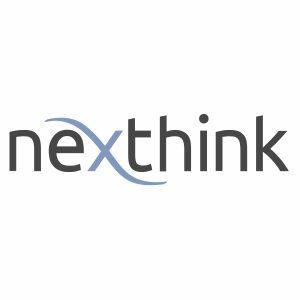 Nexthink helps IT departments transform the way they service and support business end-users. It provides a better way to manage end-user experience by turning endpoint analytics and end-user feedback into actionable intelligence to improve business productivity.